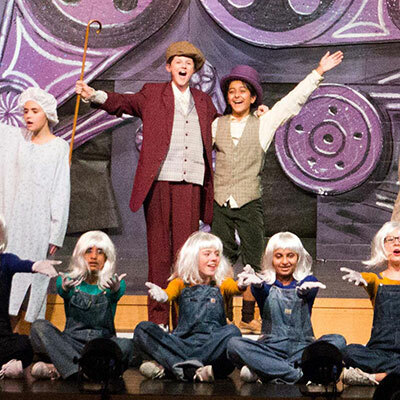 Stuart is committed to perpetuating the tradition of Sacred Heart education. 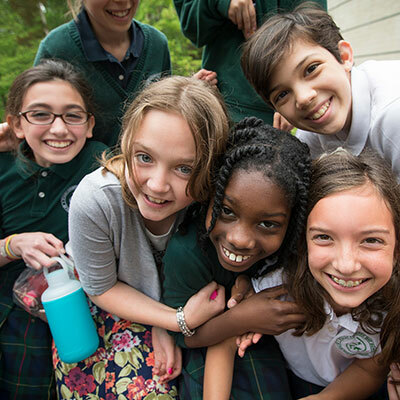 To that end, financial support is critical as tuition only covers a portion of the cost of educating each girl at Stuart. The school receives no outside financial support from the Catholic Church, the Society of the Sacred Heart or state and local government, so your financial contributions are essential in helping maintain a vibrant, thriving institution that provides students of all races, religious beliefs and socioeconomic backgrounds with an exceptional education in the Sacred Heart tradition. 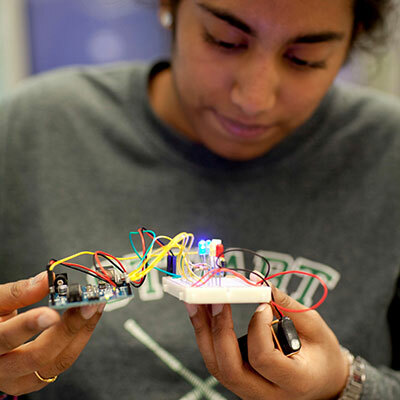 The Stuart Fund provides funds for program enhancement, the ability to attract and retain the very best faculty, state-of-the-art technology and numerous other initiatives. Donors may also make a gift through Planned Giving strategies that benefit Stuart and cost the donor nothing during their lifetime. Other options include gifts to specific endowments and scholarship funds. 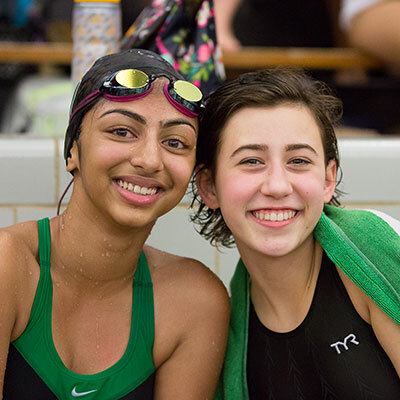 Throughout the year, the Office of Advancement organizes a variety of exciting activities and events to support the school and foster camaraderie in the Stuart community. Stuart is an affluent school. Why is my gift important? Why is participation in the Stuart Fund so important? 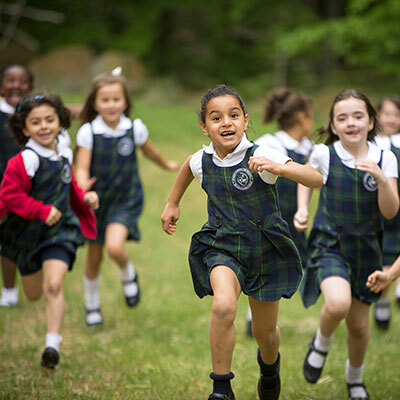 Stuart, like most independent schools, relies on your gifts to meet its annual operating expenses, to continue its tradition of offering an exceptional education grounded in the Goals and Criteria of the Sacred Heart, and to provide opportunities to qualified students through its financial aid program. Stuart’s tuition only covers 88 percent of the actual cost of providing an education. If tuition were increased, many families would not be able to afford to send their daughters to Stuart. To close the gap, monies raised by the Advancement Office allow more families to better afford a Stuart education, to attract and retain an outstanding an diverse faculty, to maintain the facilities and keep current on technological advances in education. 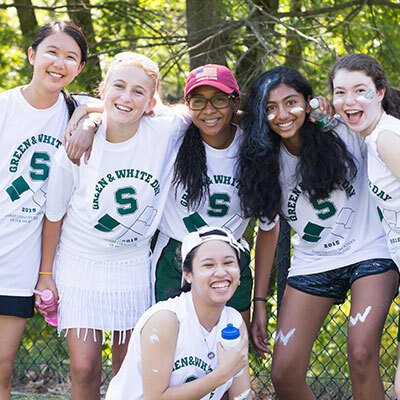 Participation rates are an important way for Stuart to demonstrate to others in its community and to prospective families the commitment and dedication of our parents, alumnae and friends to the school and our students. We aim for 100-percent participation. 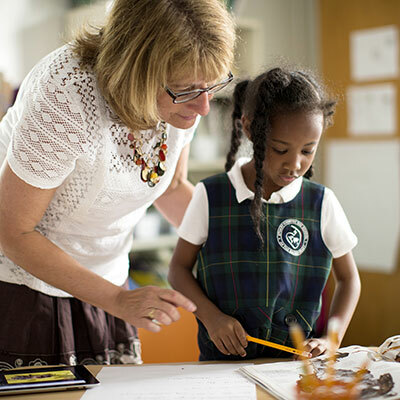 Foundations and corporations awarding grants to educational institutions often look at the level of parent, alumnae and community participation in the school’s fundraising initiatives. Gifts by VISA, MasterCard, Discover and American Express are welcomed. Call the Advancement Office at 609-921-6118 or use the online giving form to make a credit-card donation. Online giving is one of the most popular and easiest ways to make a gift. Make your gift online today. Gifts of appreciated securities and mutual-fund shares held for more than one year provide significant tax savings for the donor. Gifts are tax-deductible at fair market value and there is no capital-gains tax on the transfer. 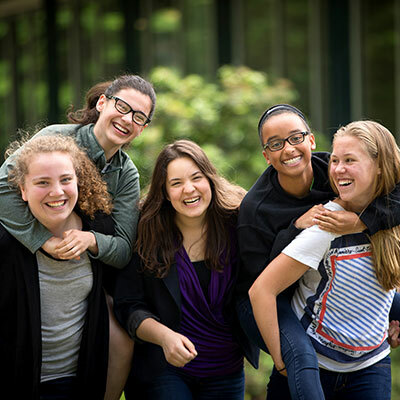 Call the Advancement Office at 609-921-6118 or email Beth Marks ‘84, Director of The Stuart Fund in at bmarks@stuartschool.org for information about the stock-transfer process. Please advise the Advancement Office once you have transferred stock into the school’s account so we may properly credit you for your gift. Gifts are transferred to our account without identifying information of the donor, so we must be notified by you or your broker in order to acknowledge your gift. The school's account for receipt of securities is with The Glenmede Trust Company. The account name is Stuart Country Day School Gifts and the account number is 5671-01-4/8.1, DTC clearing #2139 and Agent Bank #12286. Many organizations match charitable donations by their employees. Matching gifts can double or triple the size of the donation, while allowing you to allocate your company's charitable-giving dollars to Stuart. Please obtain the matching-gift form from your company's human-resources department. Complete your section of the form and enclose it with your gift. We'll do the rest! What's more, Stuart considers your company's matching gift as part of your total contribution. Therefore, your $50 gift can become a $100 or $150 gift to Stuart. If your company matches dollar-for-dollar, your $500 gift would qualify as a leadership gift in the Stuart Circle (a $1,000 annual giving minimum). Tax ID Number: Should you need it for tax purposes or to qualify for a matching gift, the school's tax ID number is 21-0744683. Pray, grow holy, collect funds. Alas, why must one always when planning the works of God put this vile question of money on a par with spiritual means? It is because, in truth, without money, one can do nothing.